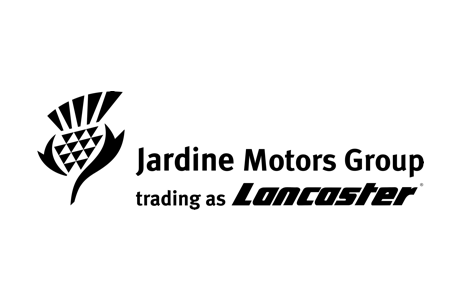 Working with all types of dealer from large national groups to single site independents, Dealerweb products (Showroom and React) suit businesses of all sizes. Our lead management system software is adaptable and infinitely scalable whilst never compromising our core values of ease and speed of use. 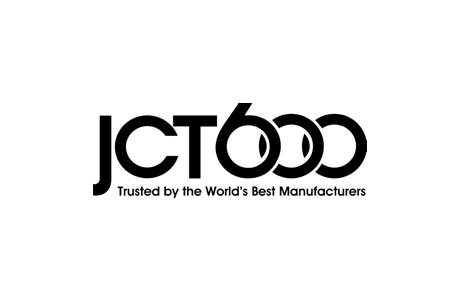 "John Tordoff, Chief Executive, JCT600"
Our tailored version of Dealerweb’s software allows us to meet the specific demands of our sales and management staff across the country, while also consolidating the varying processes for the many different brands we supply. 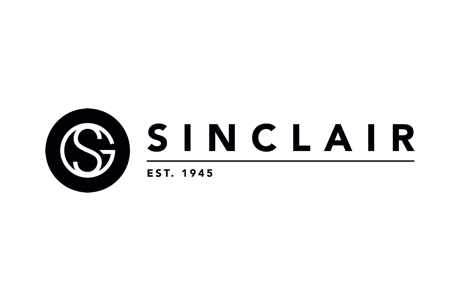 We’ve been particularly pleased with how easy it is to use the software and its various functionalities, for staff at all levels. In particular, the reporting facility makes it far easier for our management teams to follow exactly what’s happening in real-time at an individual dealership level. "Alan Maloney, F&I Director, Ford Retail"
Dealerweb enables us to bring a range of functions together in one place, for a large number of dealerships and wide range of brands. 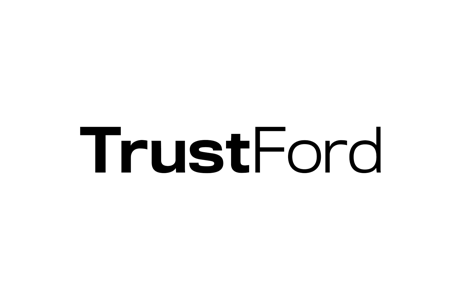 We were impressed by the level of control and reporting detail provided, and it will make every aspect of the new and used car sales funnels easier to manage. Dealerweb is by far the best enquiry management system I have worked with in my 20 years in the industry. Utilised the correct way within our strict processes, it gives us the tools to manage our sales operation in a timely and efficient way, promoting and controlling regular customer contact and prospecting. The backup and support we receive is second to none, with fast responses to any changes we require on a day to day basis. We simply could not run the same way without Dealerweb. 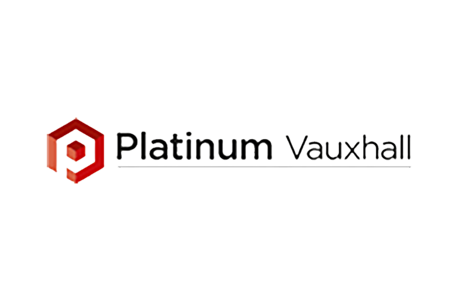 "Allen Thomas, Brand Manager, Platinum Vauxhall"
Dealerweb has completely modernised our enquiry management process. It has benefits across all our sites, and at every level of the business. Our sales teams benefit from being able to track enquiry activity more easily, and they appreciate how quick and easy it is to capture customer data now. 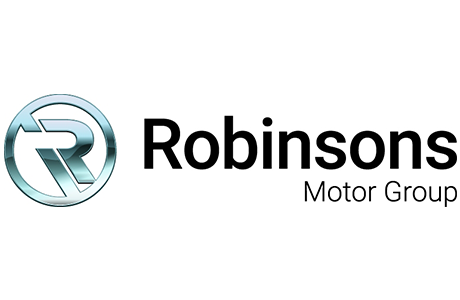 "Barry Alexander, Group Sales Manager, Robinsons"
Dealerweb has been key to modernising the way we interact with customers, automating enquiry management and maximising the efficiency of our sales process across all of our sites. We now capture all customer details electronically, and have full visibility on enquiry traffic into each of our businesses. The system makes it far simpler to manage the offers we make to customers on a new or used bike and finance packages, and rework an offer more quickly if a customer needs it changed. 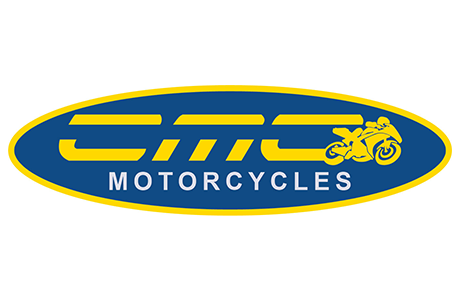 "Liam Johnson, Group Sales and Finance Manager, CMC Motorcycles"